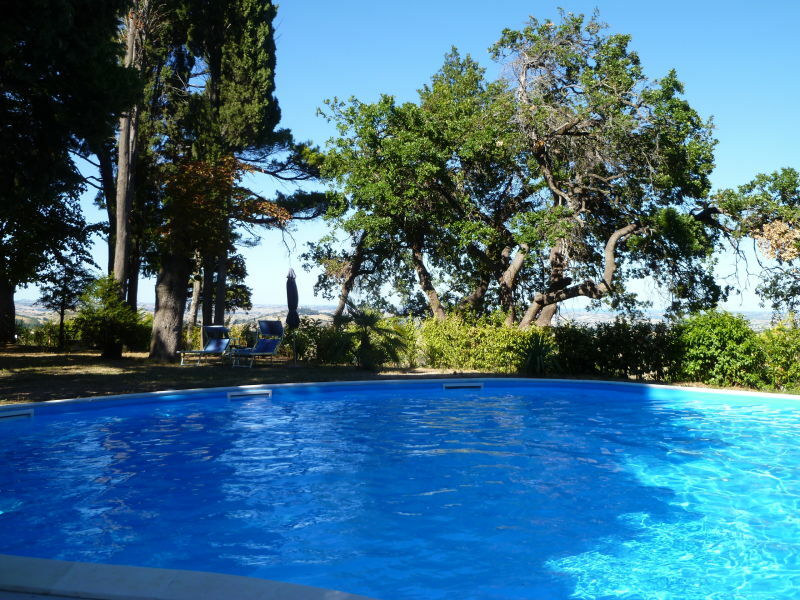 Villa Dipinti: villa with pool near Serra San Quirico, 30 minutes from the Adriatic Coast. Spectacular, kilometre-wide panoramic view of the country. Outdoor seating area with raised herb bed and summer furniture. 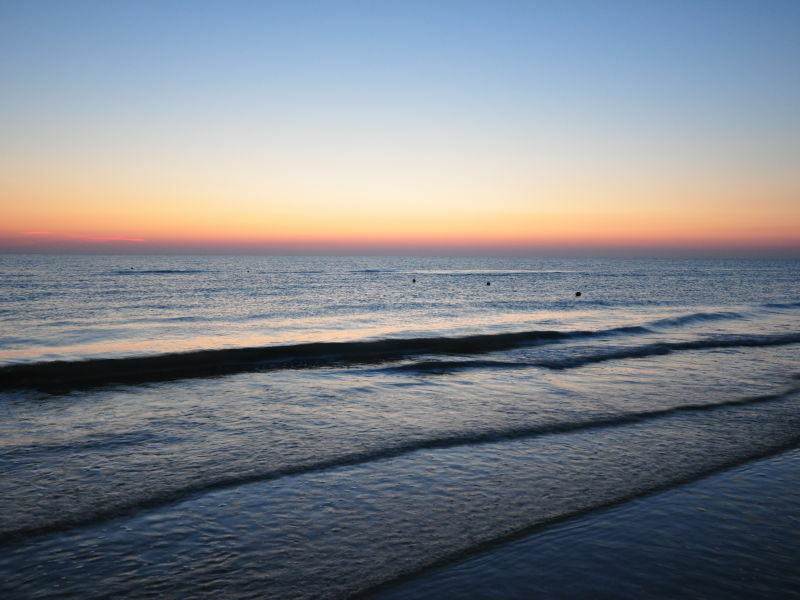 Tranquillity and relaxation. 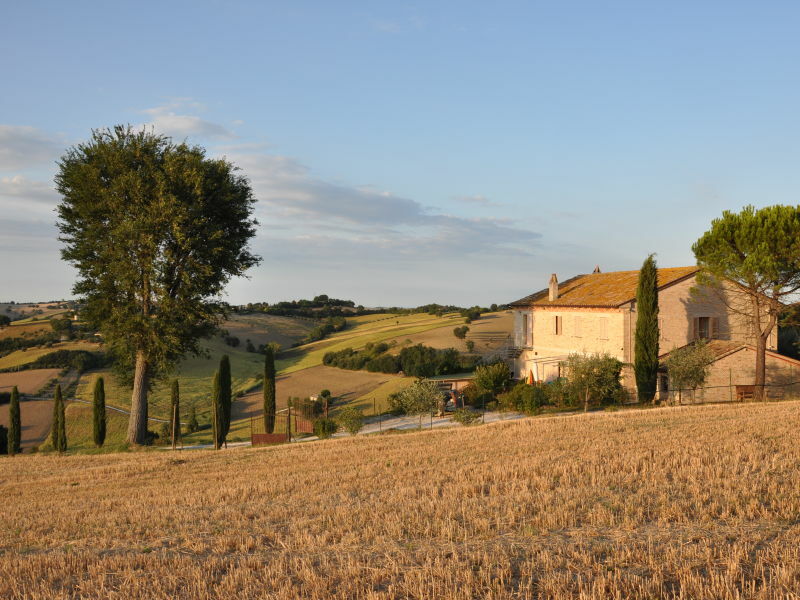 Holiday house Capanna in der "Casa Montale"
Spectacular panoramic view from the hill of Casa Montale chase away the daily grind and let your spirit fly. 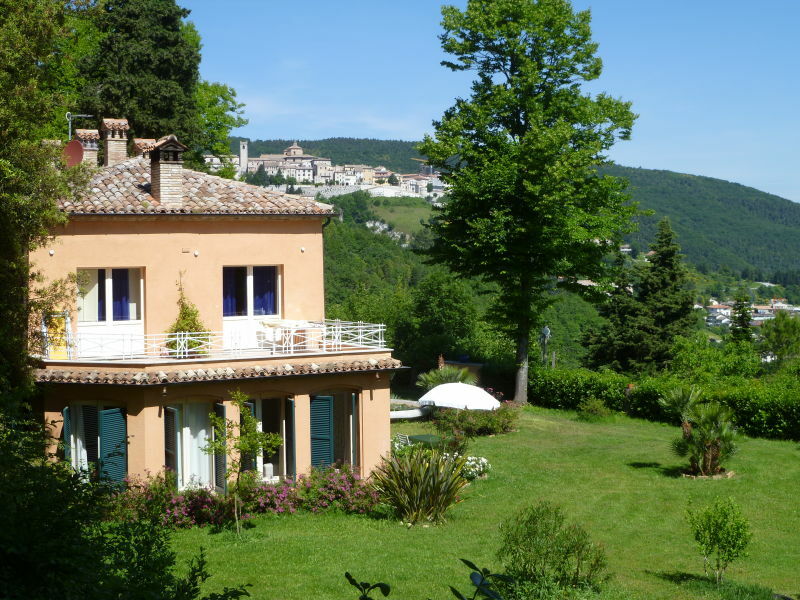 Holiday apartment Terrazza in the "Casa Montale"
In a unique panoramic location, no vehicle traffic, Casa Montale has a 1 hectare beautiful garden on one of the many hills. 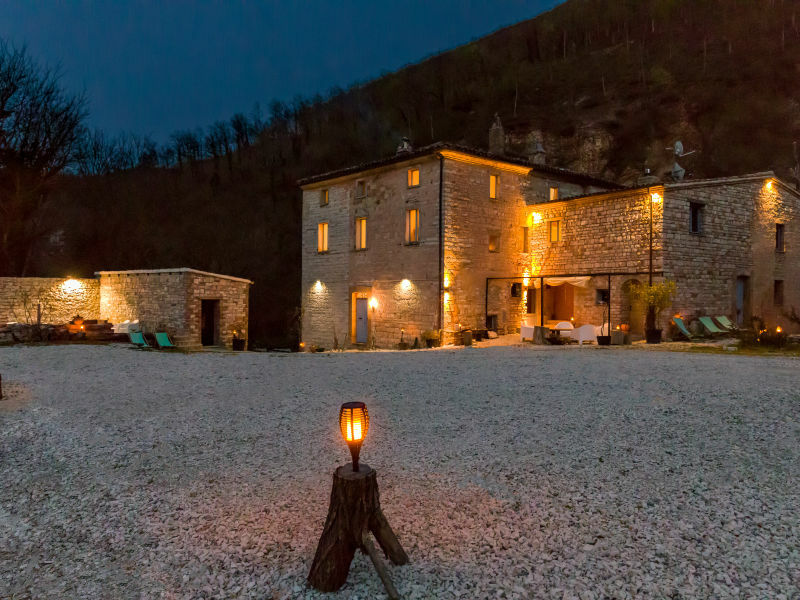 Spacious & stylish holiday house in Italy. Private. Four large sun terraces and a nice pool. Kids - and dogs friendly. Easy to go by plane. 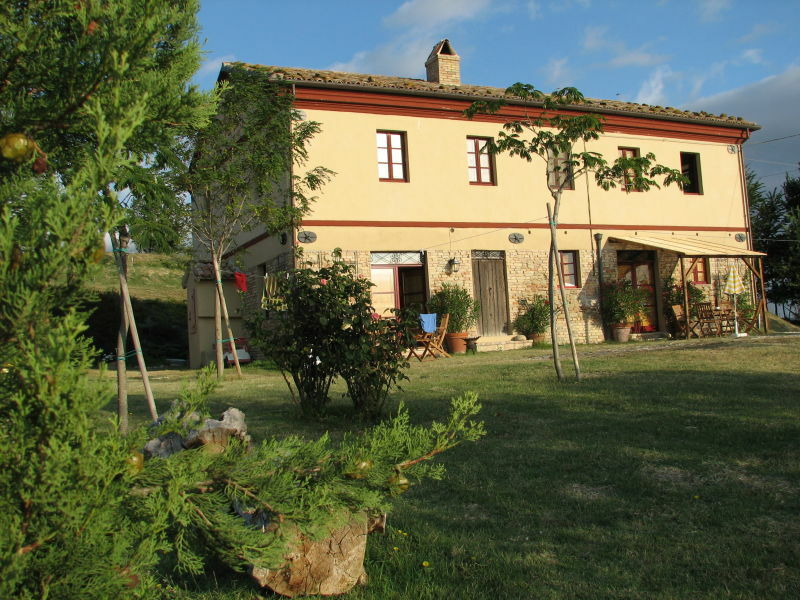 Holiday villa near the Natural Park of Golla della Rossa. Big garden with pool, sundeck and veranda. 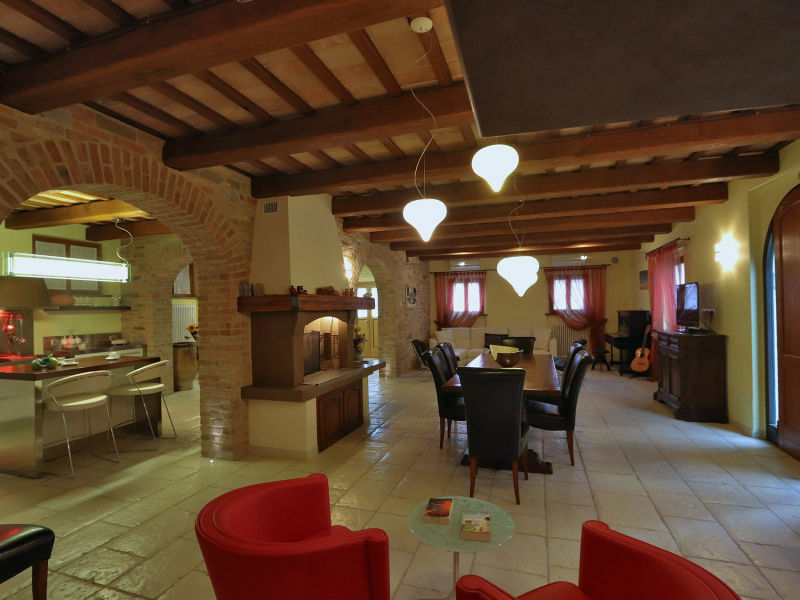 7% Discount on April and May 2016 bookings! 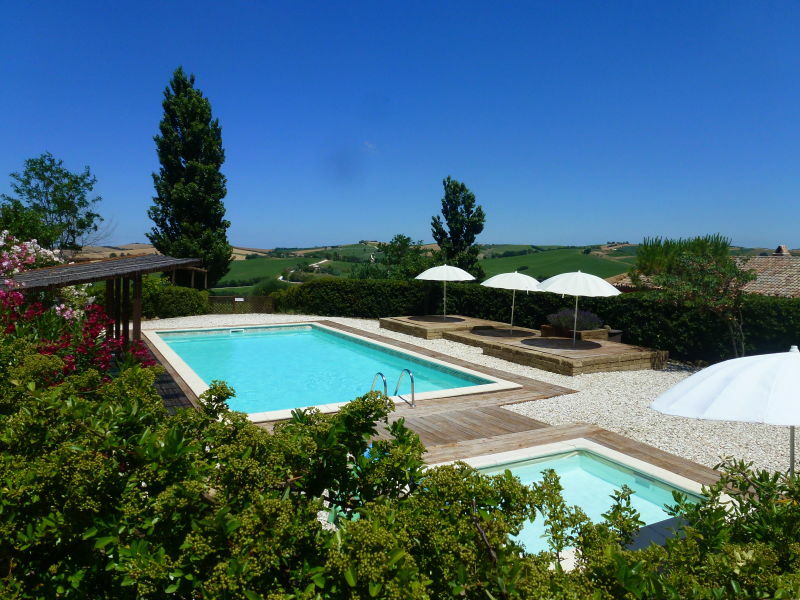 Villa Design is an elegant private villa with pool in Le Marche and is immersed in a green landscape overlooking the suggestive town of Pergola. 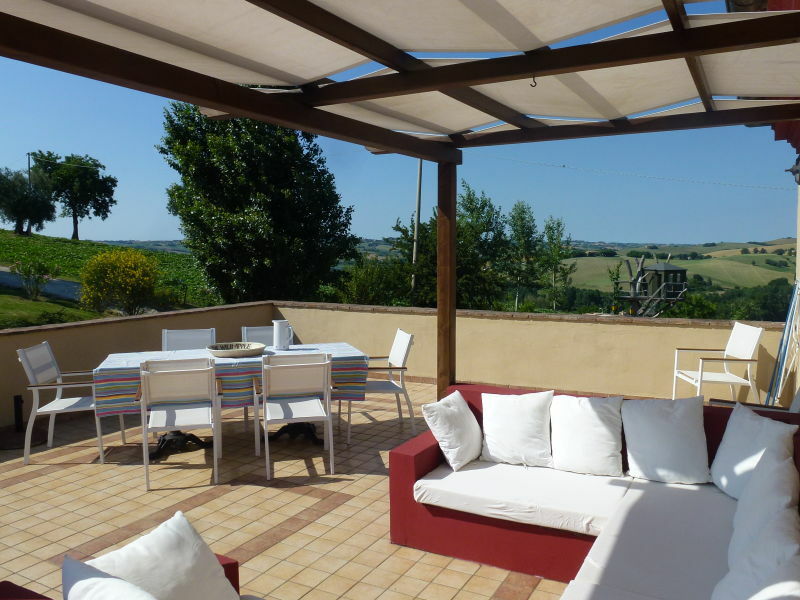 Villa with pool in a quiet location for a relaxing holiday, ideal starting point for exploring the Marche. Very suitable for larger groups or families. 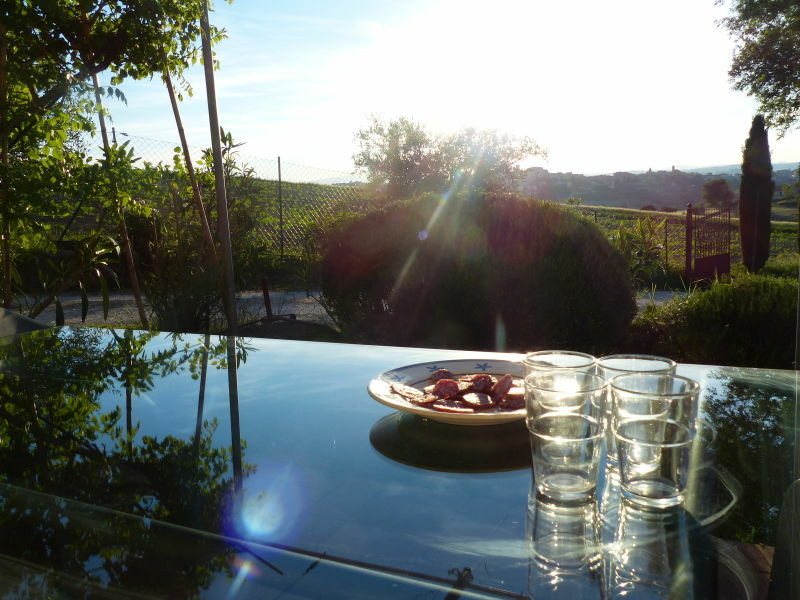 Villa Mami is a beautiful private villa with pool in Le Marche, located at few minutes from the city centre of Fabriano.